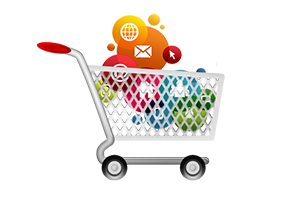 “WebsiteSEO.ae”works across all the mobile platforms, frameworks &settings to organizeall its clients’ business. 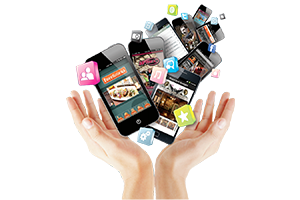 The mobile application development services ranges from idea conceptualization to final delivery. 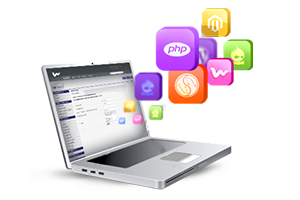 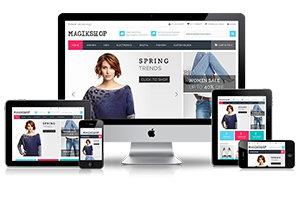 WebsiteSEO.ae develops mobile apps using SDKs offered by various mobile platform vendors, cross platform development kits that permits faster development of truly cross-platform apps with good quality content.